We’re here to help! 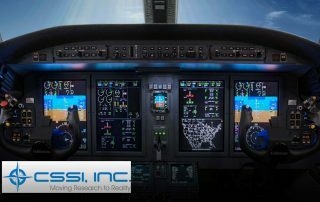 Our customer support and team of highly trained technicians provide the best care in the aerospace industry. 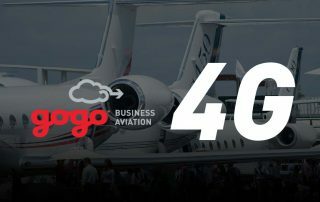 We’re passionate about the services we provide and operate in an industry built on trust. 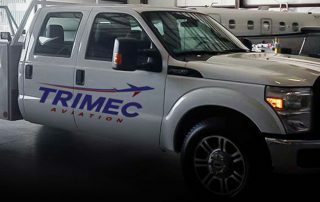 Press Release: Trimec Aviation - October 21, 2015 AOG situations are a major inconvenience and result in lost revenue.